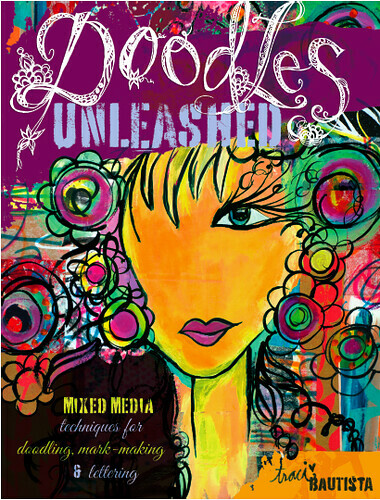 Welcome to the Doodles Unleashed book companion website, which expands on the book by Traci Bautista! I'm a mixed media artist, designer and teacher. Check out the Doodles Unleashed online blog tour here. There are a number of video tutorials, digital download goodies, resources and other information related to the book. 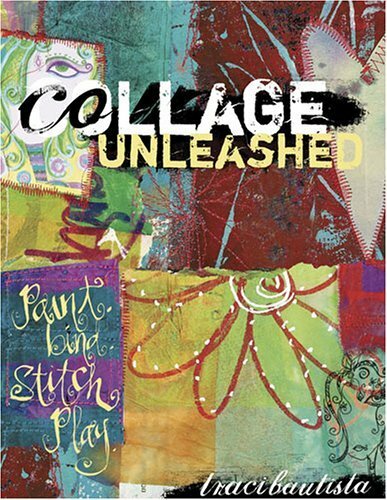 Want access to additional video tutorials and Doodles Unleashed digital art journaling PDF workbooks? 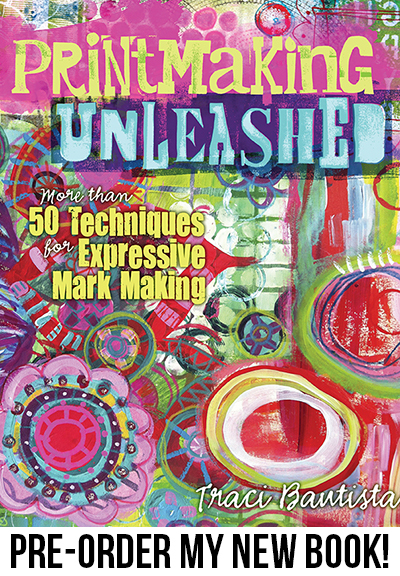 Check out the Doodles Unleashed video kit club and REDEFINE the doodle online workshop series.